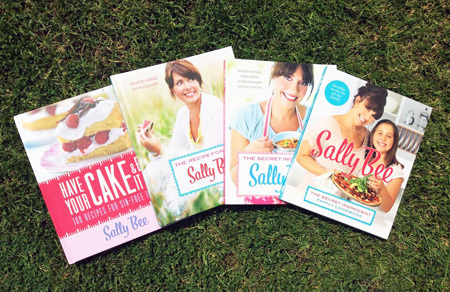 To celebrate the long-awaited arrival of the Great British summer, last month we gave you the chance to win one of eight signed Sally Bee ‘Heart Healthy’ cookbooks in partnership with our good friends Heart Research UK. The competition featured as part of our healthy outdoor living guide to get more of you thinking about ways to get active in your caravan or motorhome. 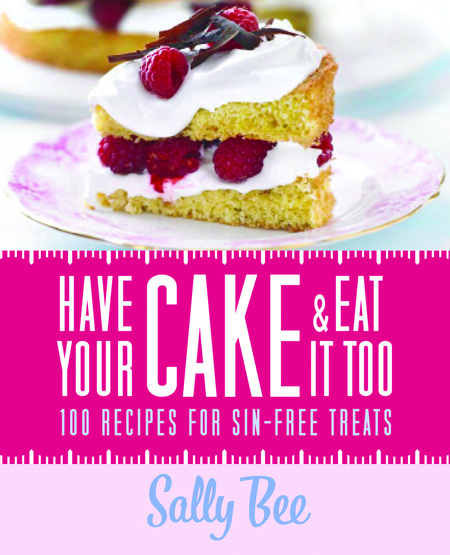 Winners will each receive one of the following titles: The secret ingredient, The recipe for life, Have your cake and eat it too and The secret ingredient family cookbook. Congratulations folks, a signed cookbook is on the way to you! 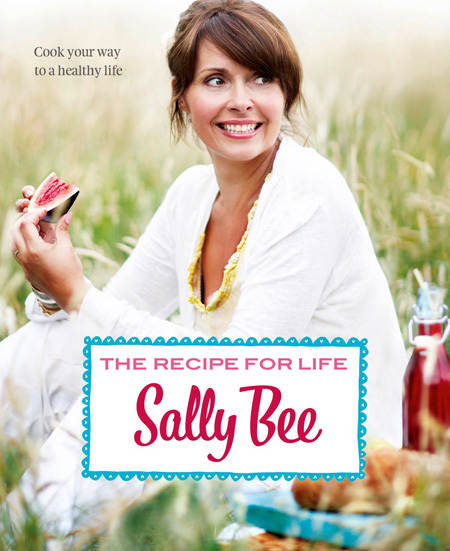 TV chef and author Sally is the national charity’s latest ambassador, find out more about her amazing story here.